Originally listed at 265,000 ? now reduced to 259.000 ? 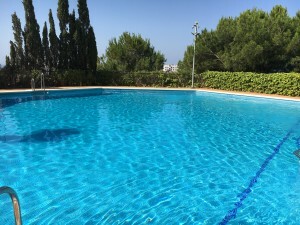 Fabulous finca with AFO that we found in Alhaurín el Grande, with a fantastic outside area with pool and garden, very spacious with a large living room and distributed over two floors. Ideal very close to the village and all the amenities of the area.